Solar Electric NJ – Got Roof? Get Solar. Free installation for your home. If your roof is facing south, southeast, or southwest and is unobstructed by trees or shade, you are probably a good candidate for solar. 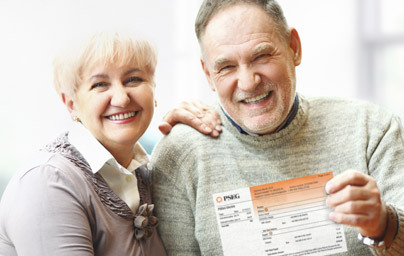 Today there are two ways homeowners Get Solar. They either lease a system for a fixed payment for 15 years, or they purchase the system. (Just like cars.) 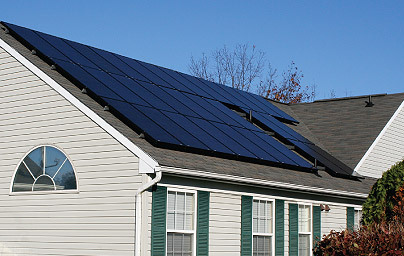 Let Solar Electric NJ, LLC show you the advantages for both. Either way, you will save money from using clean renewable energy. A credit from the ultility company? You bet! Investing in a solar energy system is a smart solution to rising energy costs and runaway utility bills. And because it’s a source of clean, renewable energy, Federal tax credits and State incentives (SRECs) make it possible to have an IRR of 11%. Where else can your money earn this return while producing the electric that you use? We Install Ground Mounted Systems, Too! If you have a large property, you could have a ground mounted system installed that could generate up to the total kWh of electricity needed to equal the amount that you have used in the past year. Your local zoning laws must allow this type of installation. 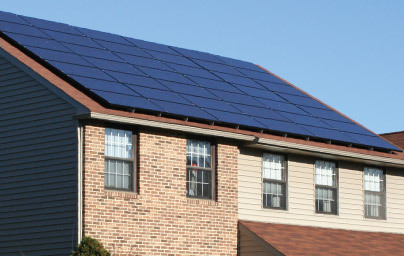 As a regional contractor specializing in solar energy system installation, Solar Electric NJ delivers excellent client service, quality and extraordinary care in designing and installing a system to meet your energy needs for your home or business. 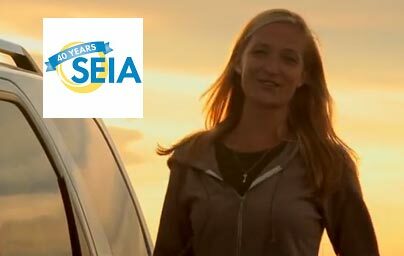 When you deal with Solar Electric NJ, you deal with a life-long Southern New Jersey native with over 5 years solar pv and 35 years residential building and development experience. Our installers have over 350 systems completed in their portfolio. NO money out of pocket. FREE SOLAR! Yes, you can have solar installed on your home for free. You will save at least 30% off the cost of electricity that your current buy from the utility for the same amount of electricity that is produced by the sun. Contact us to discuss either a roof or ground system for your property. 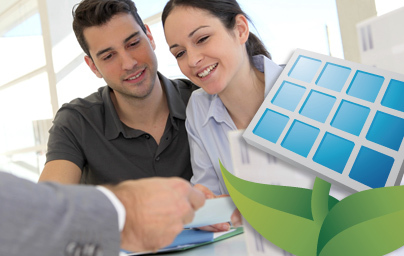 Solar PV for your home or business is a great way to save money on your electricity bills. The system is simple to operate, with little or no maintenance, and SolarElectricNJ makes it easy to have installed. 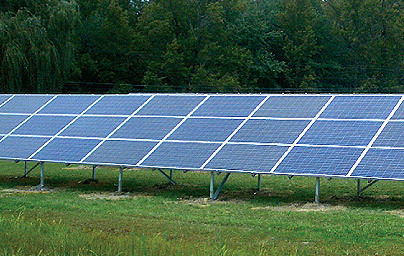 With our Residential or Non-Profit Organization Solar Lease Program, we install your system for free and we maintain the equipment on your property. In the event that something needs repair, you do not have to worry about maintenance costs. If you own your own system, you will receive all the tax benefits and incentives, and SRECs, in addition to all the free kWhs you generate. 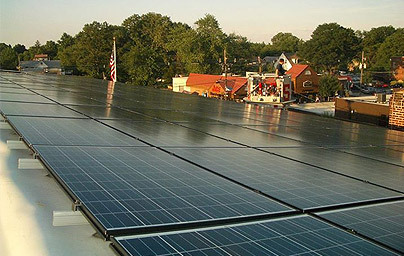 The Sun’s power provides clean energy in your home or business by interacting with solar modules installed on a South, South-East, or South-West facing roof that is bathed in sunlight, without shade from trees or obstructions.